The Mirror – through the eyes of a horse! Through the eyes of a horse … or just horsing around. This is a follow-up post to Leadership – The Mirror. We are at Point 1 of the powerful 8-point plan for creating business leaders. Are you ready to go further and understand other ways of ‘holding up the mirror’? 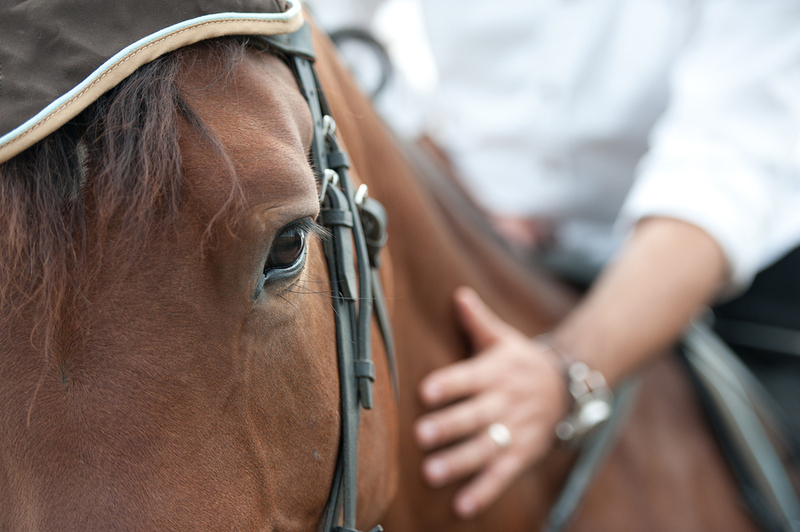 Are you prepared to see yourself through the eyes of a horse? This is because horses offer another great way of ‘seeing’ yourself. Horses see things at a level we only go to occasionally, sometimes never. Developing a deep connection with a horse, without ever seeking to ride the animal is amazing. Imagine if you could connect with your people at this level. What that might mean for you as a leader? Where you intuitively connect with your people every step of the way. Horses can tell you things about yourself which people either don’t see or don’t want to tell you. That’s because perhaps you wouldn’t want to listen or acknowledge if they did! A horse doesn’t hold back. If it doesn’t think you are authentic, it will simply turn round and show you its rump. This actually happened to a leader who was used to shoving people around. He got the message loud and clear! Horses are wonderful teachers, and will have infinite patience as you learn to see what they can see in you. Bearing in mind we only use a fraction of our total capacity, imagine learning things about you that would transform your leadership competence and style. They also teach you to have this same level of infinite patience. Horses help you develop clarity and focus, purpose and intention, grace and kindness, and to overcome your fears. Even your fear of horses. This really helps you to develop your visibility of style and approach, and be the leader you want to be, the leader you were born to be. Imagine magnetically attracting what you desire. Imagine that without speaking you ask a horse to follow you …. and it does. When this happens you begin to experience a new level of connection with others, which you can easily transfer to interacting with your team, with dramatic results. You’ll have got the message now that there are different ways for you to take a long hard look at yourself. Insights Discovery® is magically powerful, modelling other leaders is an excellent discipline, and if you prefer something bigger and even more dramatic … you know what to do. Only when you see through the eyes of the horse, can you lead the dance of the mind. What would you look like as a leader through the eyes of a horse?